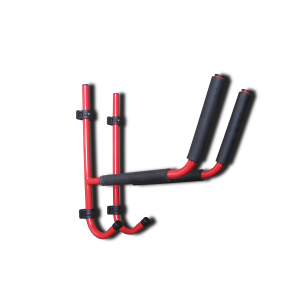 View basket “J-Bar Roof Brackets” has been added to your basket. 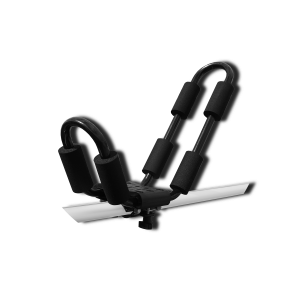 The Riber Combi Roof Brackets are designed to carry a single kayak or canoe safely and securely by utilising your vehicles current roof cross bars. 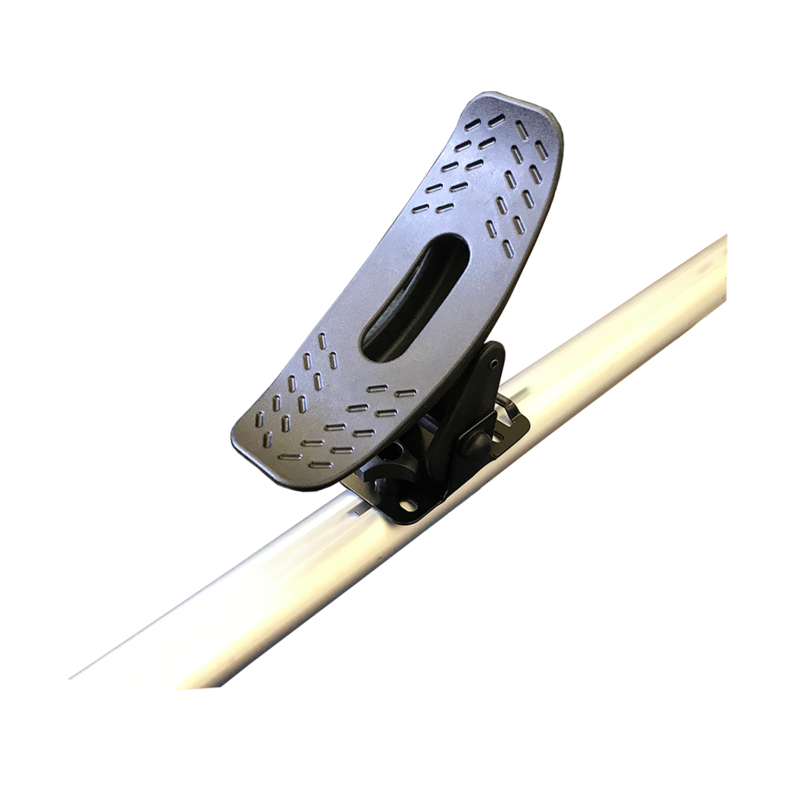 The Riber Combi Roof Brackets are designed to carry a single kayak or canoe safely and securely by utilising your vehicles current roof cross bars. 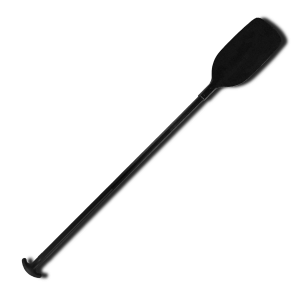 With these brackets there is soft PVC cushioning that adapts to the kayak or canoes hull which better cradles it during transport. 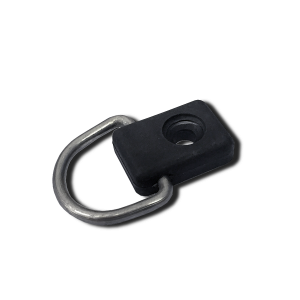 This means your boat is carried in a more protected structure. The Riber Combi Roof Brackets has two different fitting options, either a T shaped piece that will slot into any universal roof bars or a bracket that will fit square and oval bars. With multiple fitting options included these Combi brackets really do have a universal fit to secure to most cross bars. For the clamps you simply clamp them directly onto the cross bars of your vehicle and tighten the screws in place, no tools required. You then lift your kayak onto the Riber Combi Roof Brackets which will cradle the hull. Alternatively you use the T shaped piece to slide this into the recess on the top of your cross bars without the need to use the clamps. Once your kayak is in place simply strap down with the included tie down kit and away you go. The Riber Combi Roof Brackets system allows you to transport your kayak safely and efficiently. These Combi brackets are very easy to install. They weigh just 2.4kg but have an impressive load capacity of 50kg. Included with each Riber Combi Roof Brackets is all methods of fixing the brackets to your cross bars. Items are returned within the 14 days from receipt period. All returned items are to be accompanied by the senders name, address, contact telephone number/order invoice and reason for return. Please be aware that returns postage is not free of charge and is the responsibility of the customer (unless the item is faulty/damaged, see our Returns page here). We strongly recommend using a signed-for service, as until the item is with us it is still your responsibility. We ask customers for their phone number as it is required by our couriers when we’re shipping large items such as kayaks, canoes or paddles. All contact telephone numbers are only used for delivery purposes and are destroyed after use. Failure to provide a contact telephone number at the time of purchase may result in delivery delays. We aim to get your order shipped out on the same day if your purchase is completed before 10am, if not it will be the following day. We pay for a 24 hour delivery service but due to the large size of some of our boats there is a chance of delay. This can also depend on your location and other external factors such as bad weather, bank holidays and high demand periods like Christmas. For this reason we would always recommend allowing a few days for your item to arrive before contacting us but if you haven’t received your item within this time frame please get in touch with us. Please note deliveries of boats can take place up until 6pm weekdays only. We cannot offer weekend delivery. Your order will be updated with tracking information as soon as we dispatch and have the relevant information. However unfortunately we cannot offer tracking on larger items such as canoes and kayaks.